Seagate Technology is an American company founded in 1979 and located in Scotts Valley, California. On the 21 of december 2005, Seagate bought for 1.9 billion USD of Maxtor's market share. 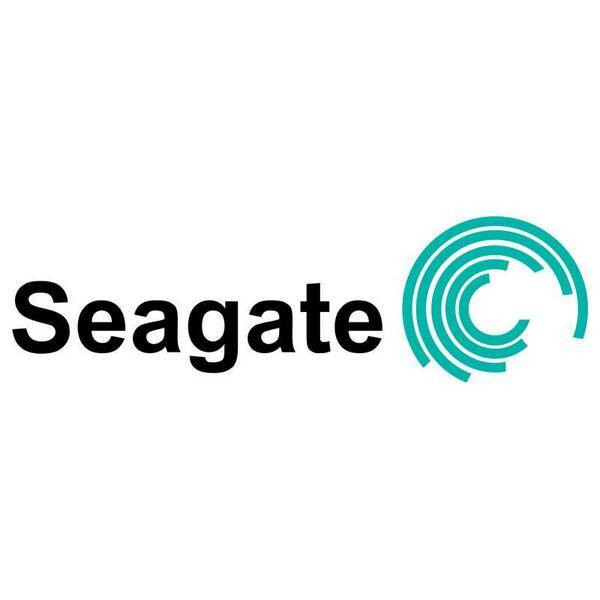 Seagate Technology is the global leader in the production of hard disks with about 30% market share in the first half of 2005, with over 52 million hard drives shipped.